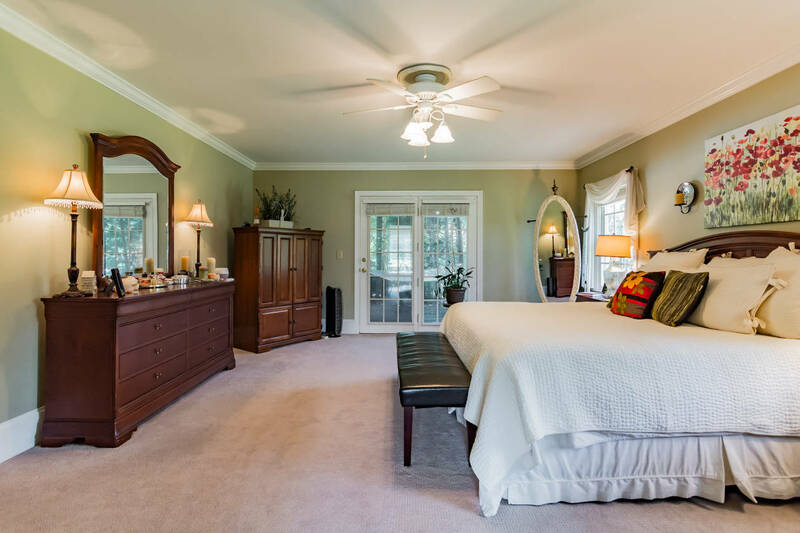 PRICED BELOW APPRAISAL!! 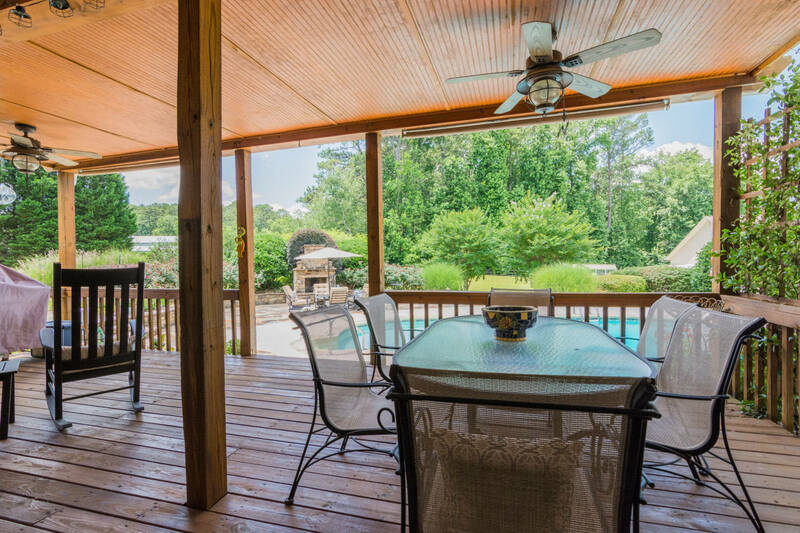 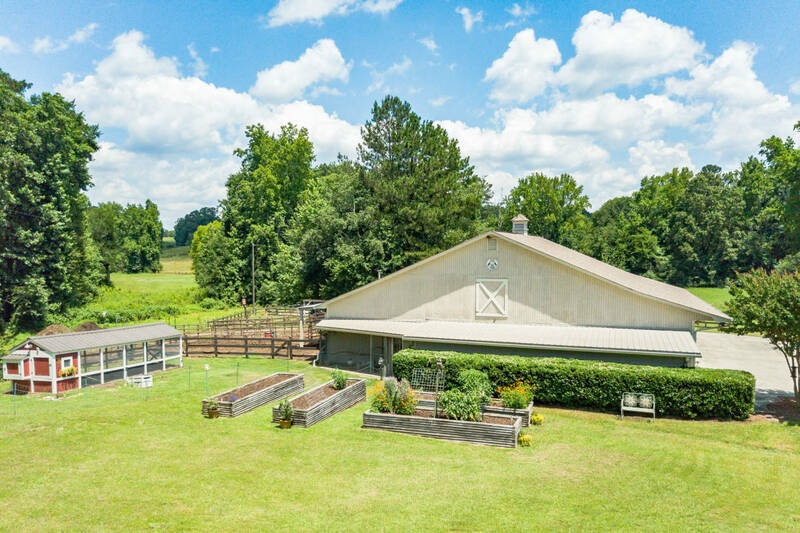 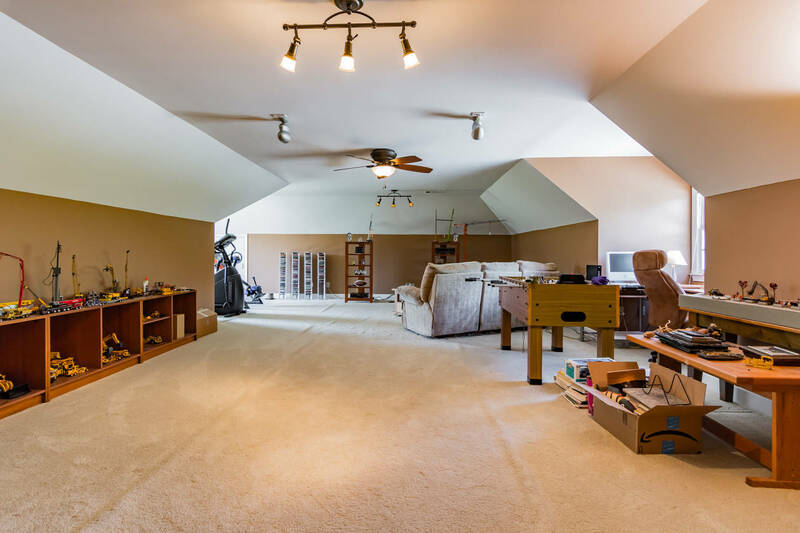 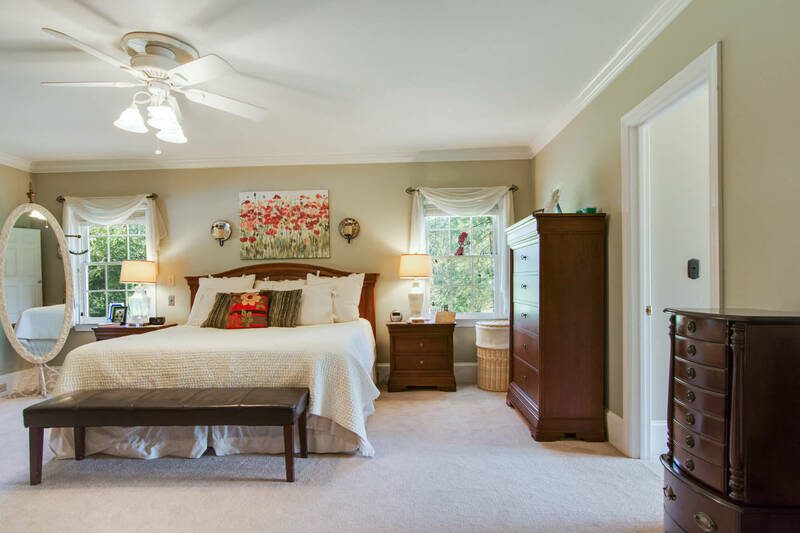 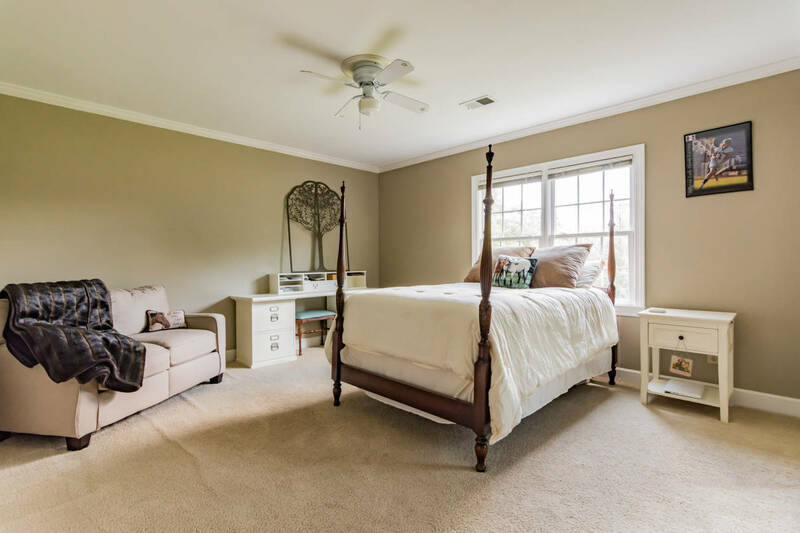 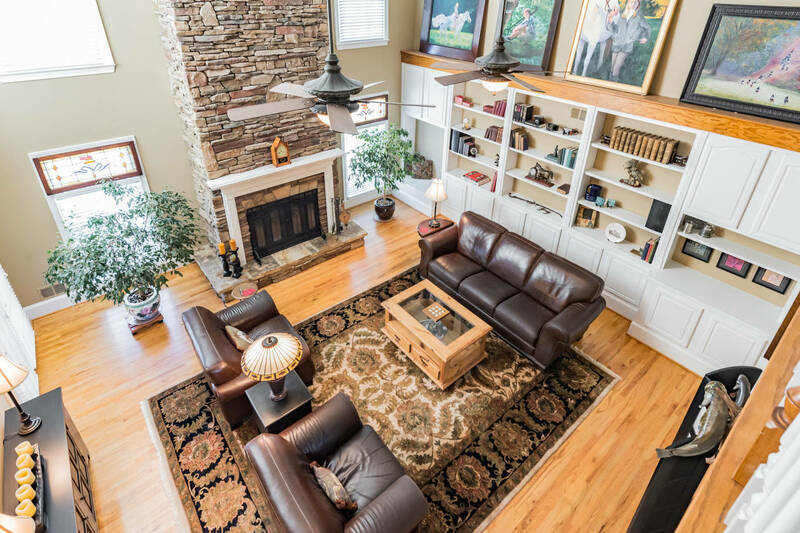 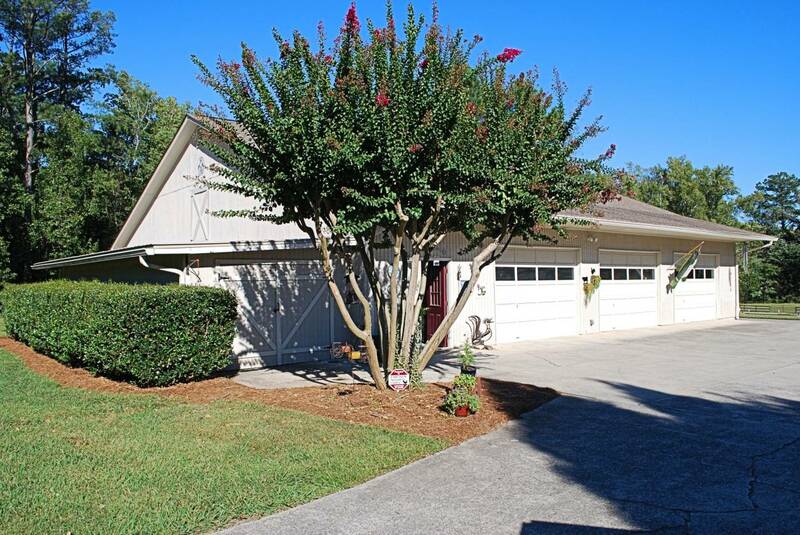 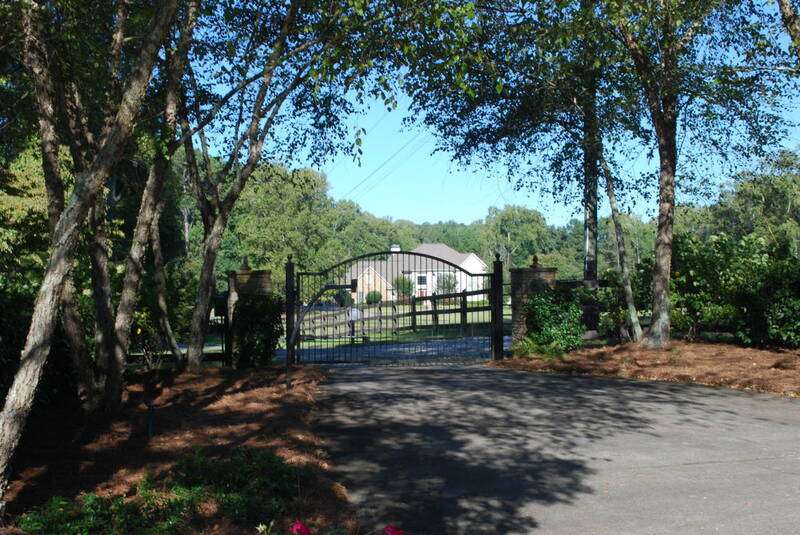 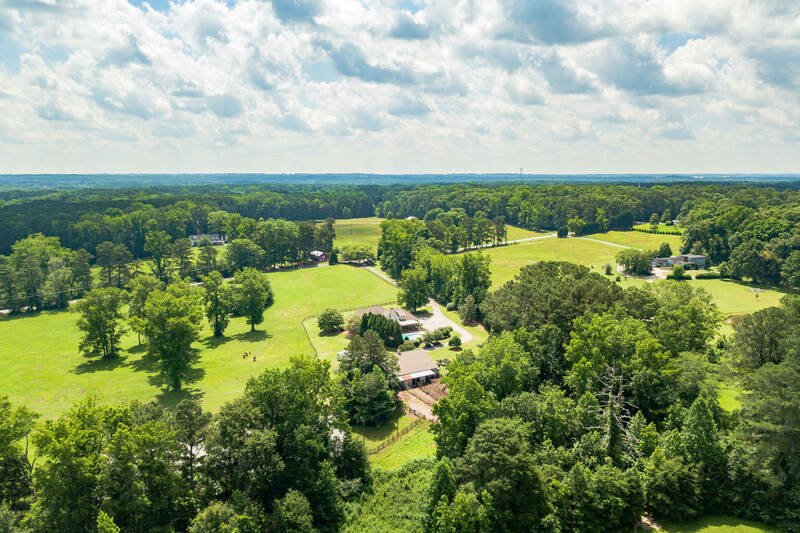 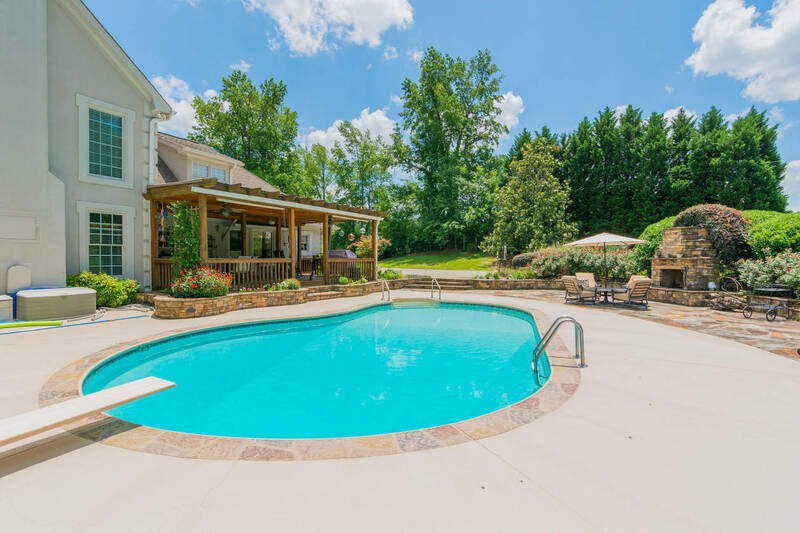 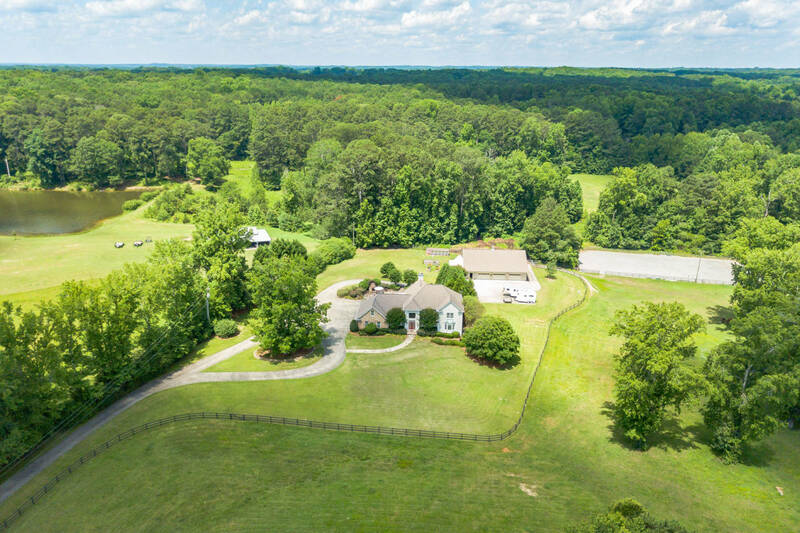 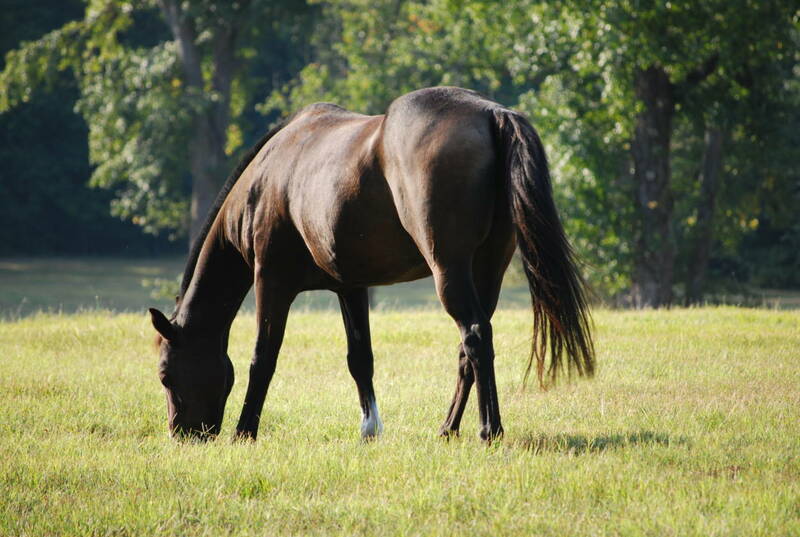 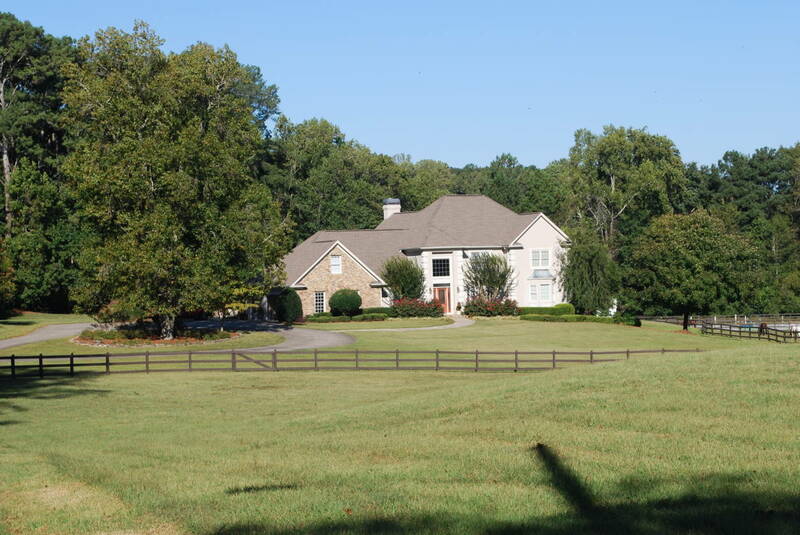 Renovated Fantastic Equestrian Home on 19.85ac of Lush Pasture in desirable Hillgrove school district. 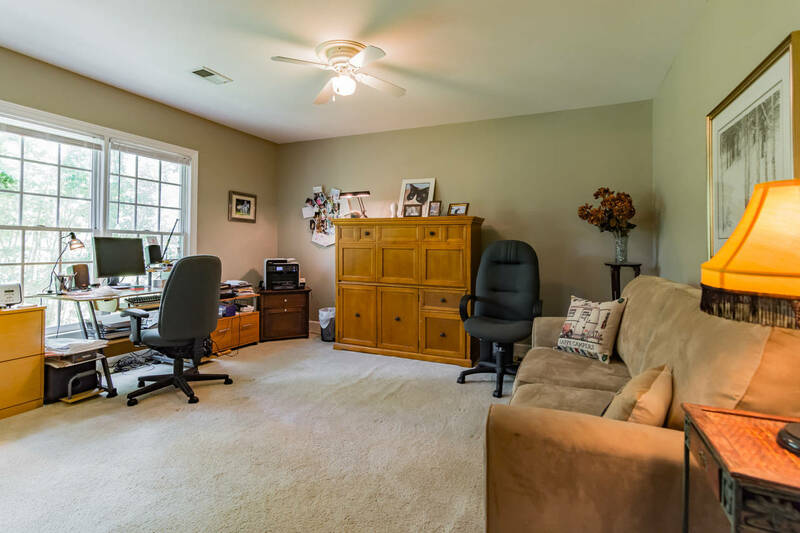 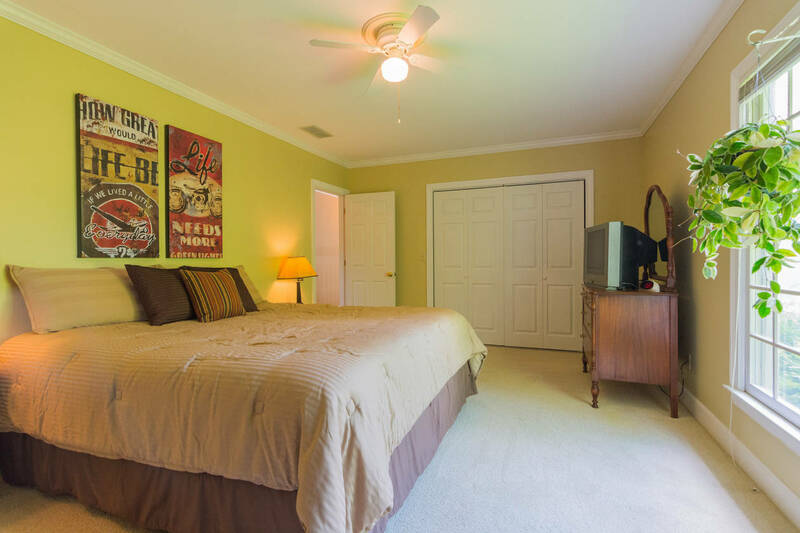 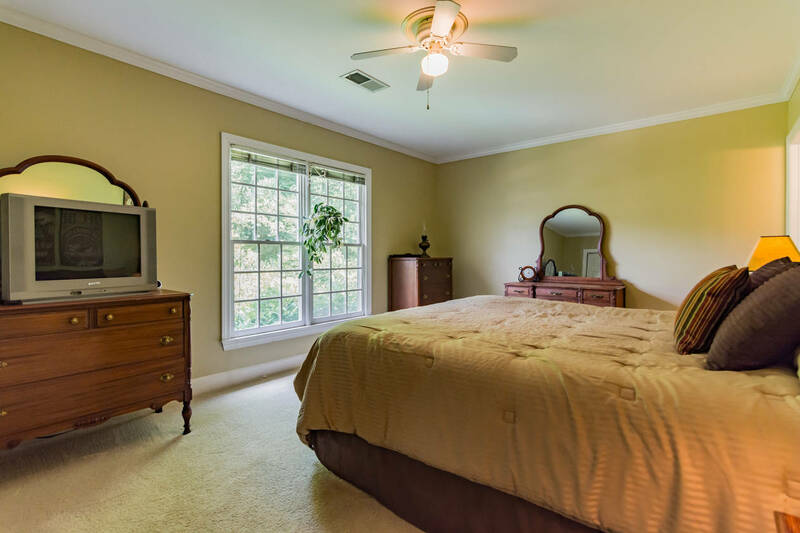 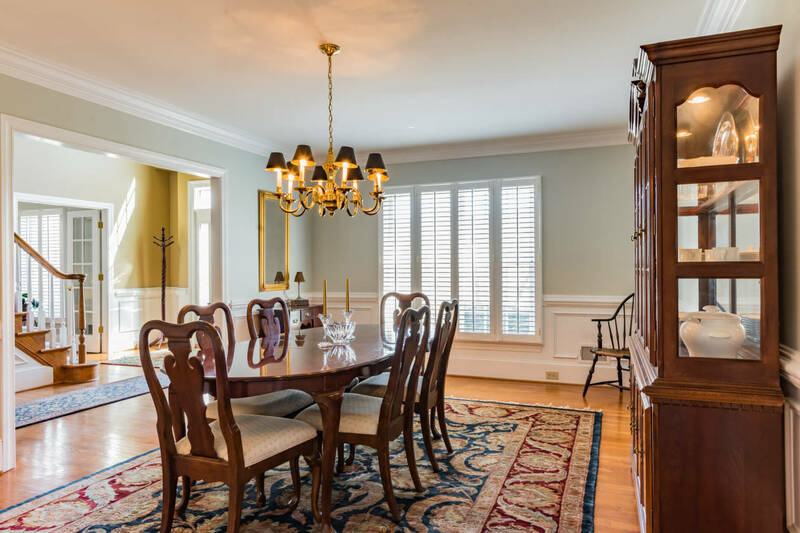 Renovated Kitchen, Dining rm, Formal Living rm. 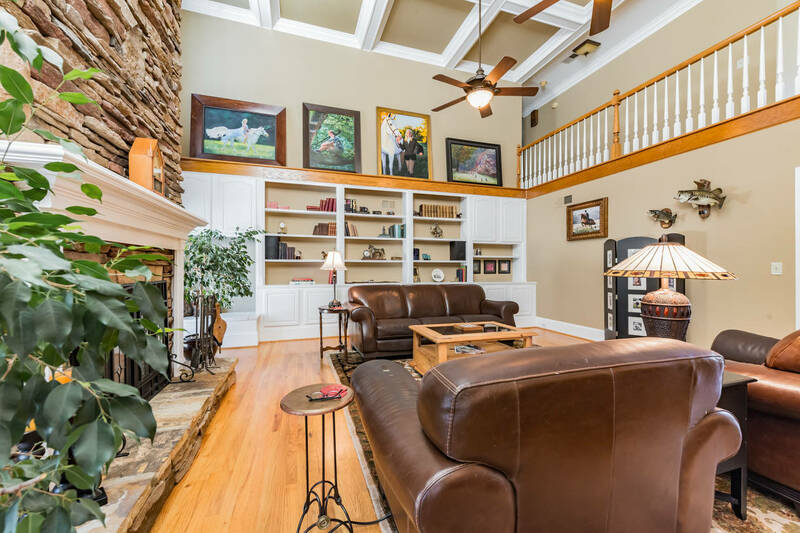 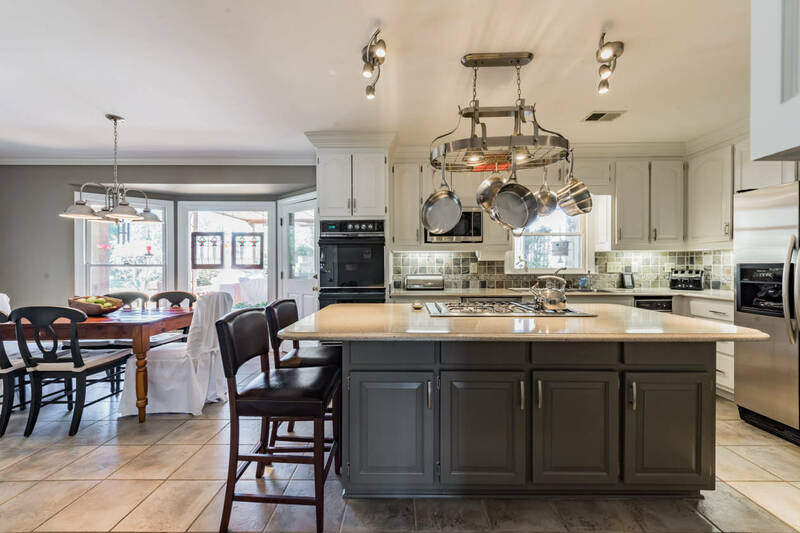 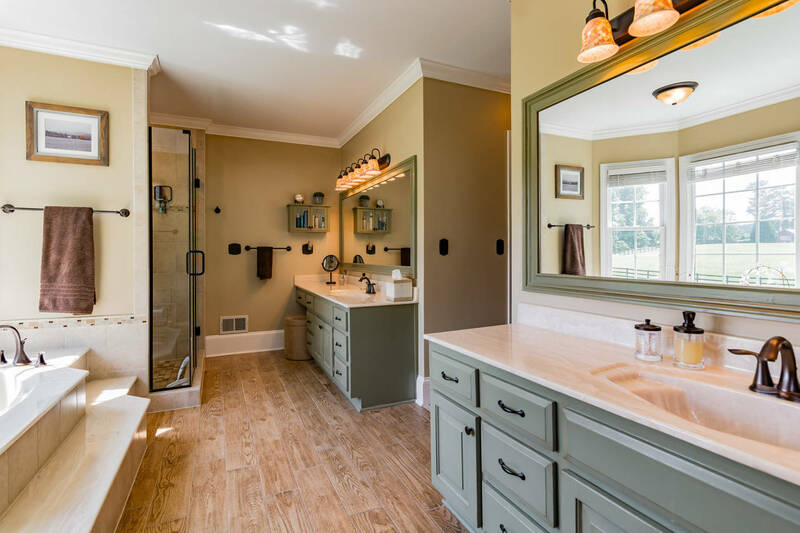 Custom family home boasts White cabinets, Stone/SS, Grand Dining rm w/deep crown moldings, Plantation Shutters, Coffered Ceiling Great Rm w/Custom Built-ins & Stone fireplace, Fireside Salt Water Pool, pro/landscape. 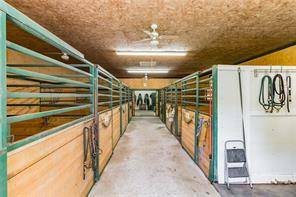 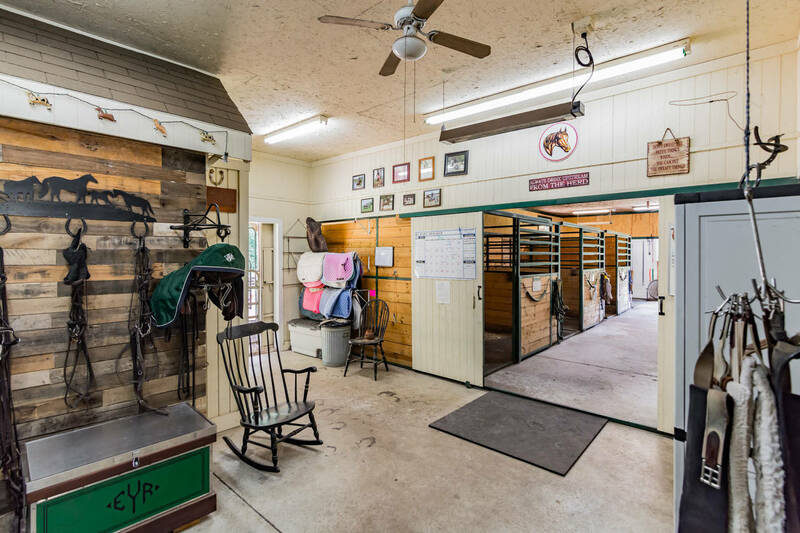 Huge clean 9-stall Custom Barn w/Tack Rm, W/D, Wash Rack, Feed Rm, 100x200pro-footing, Lighted Riding Arena, Huge Workshop w/3-car garage. 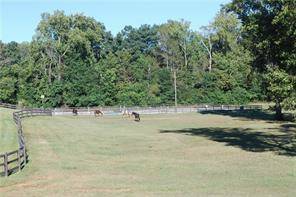 Land is fully fenced.